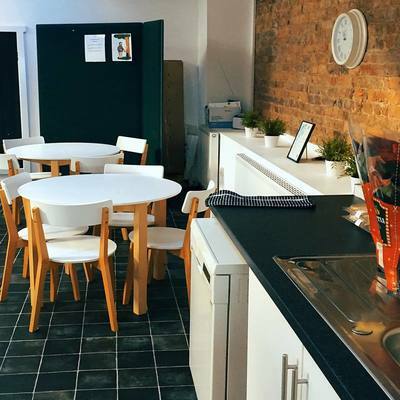 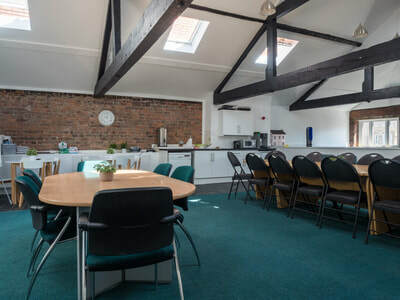 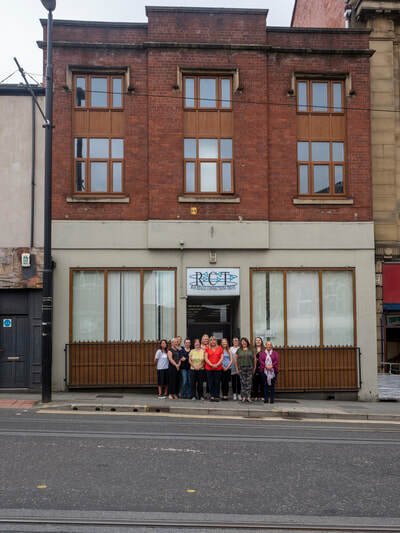 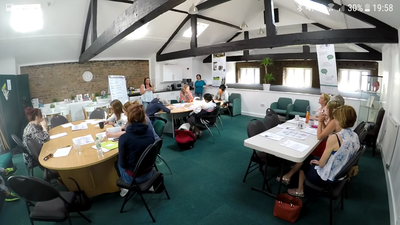 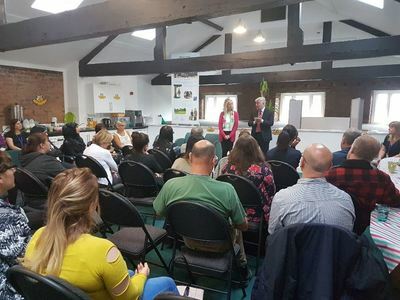 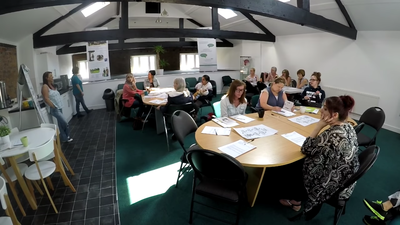 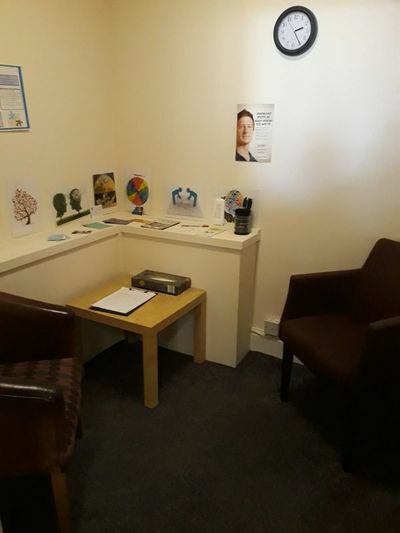 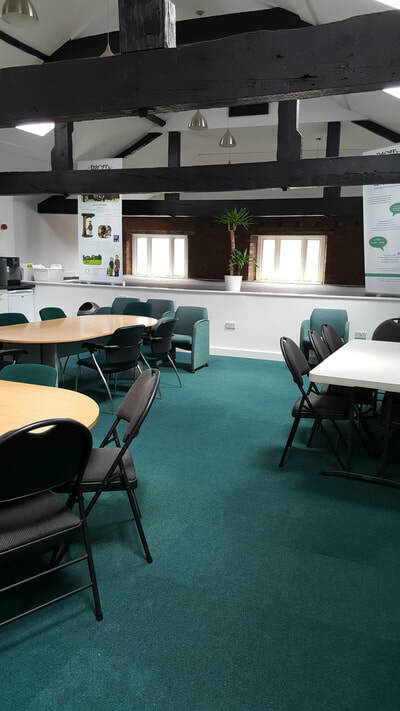 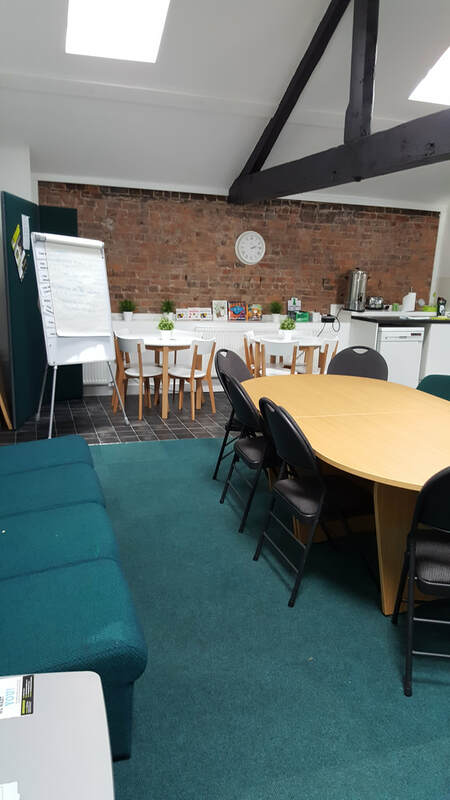 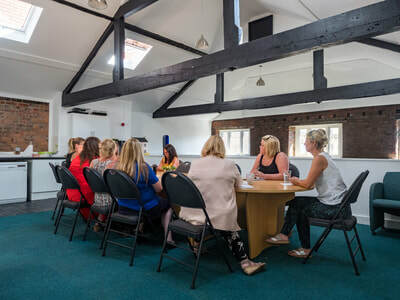 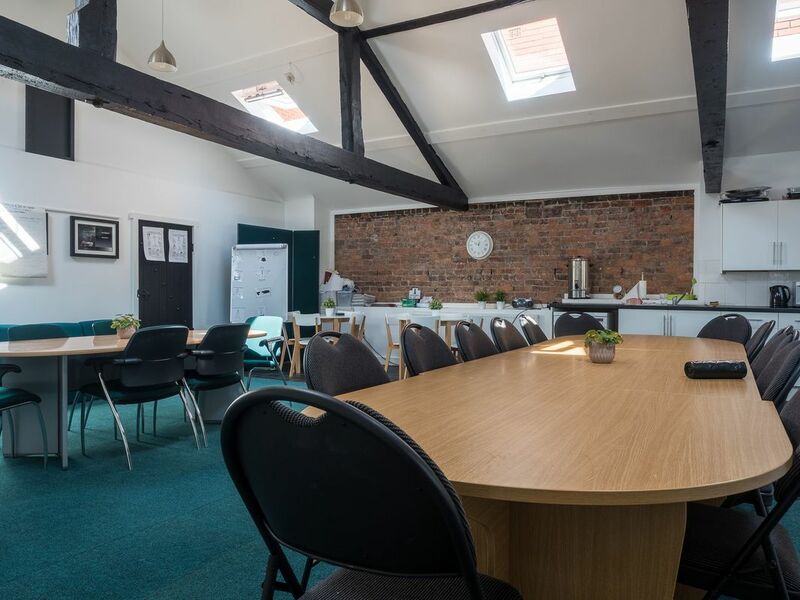 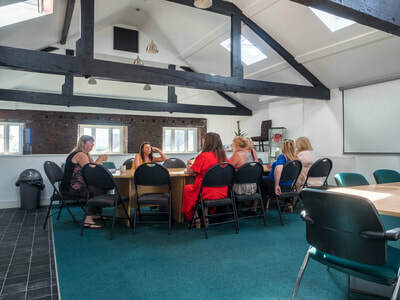 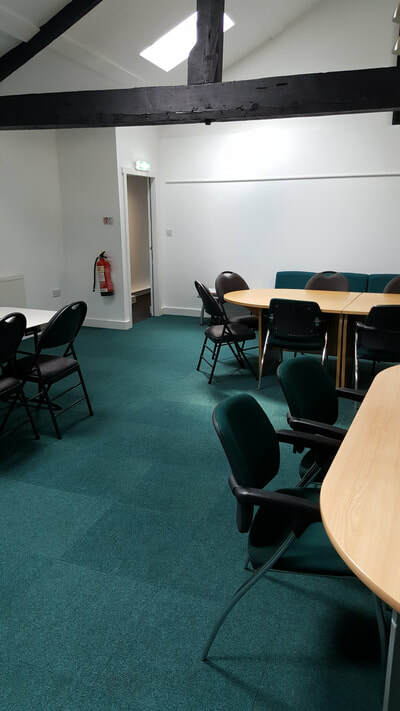 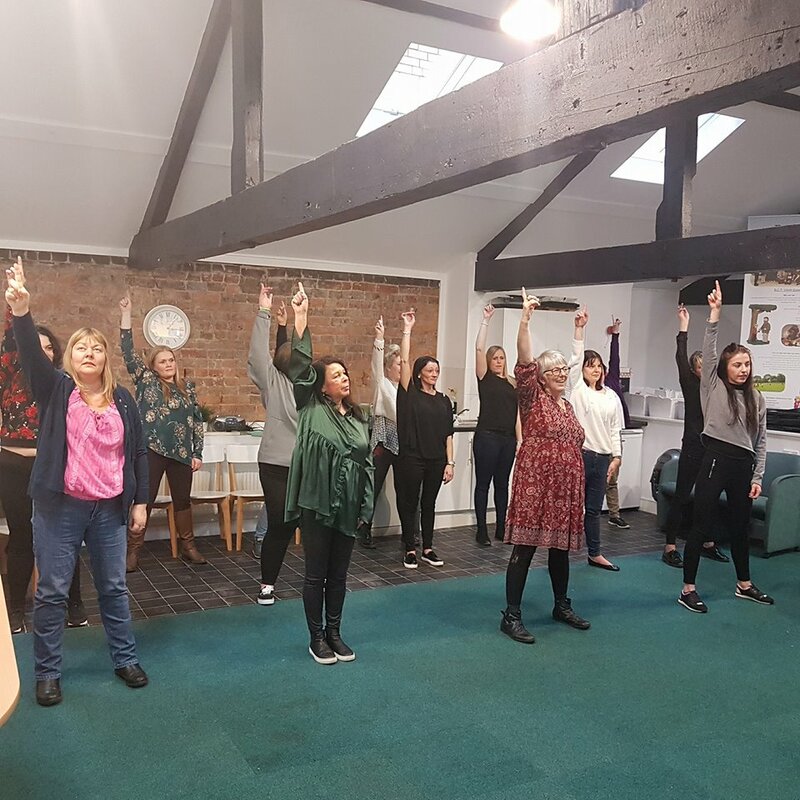 We have a recently renovated training room located at our premises on Drake Street, which can comfortably accommodate up to 30 delegates. 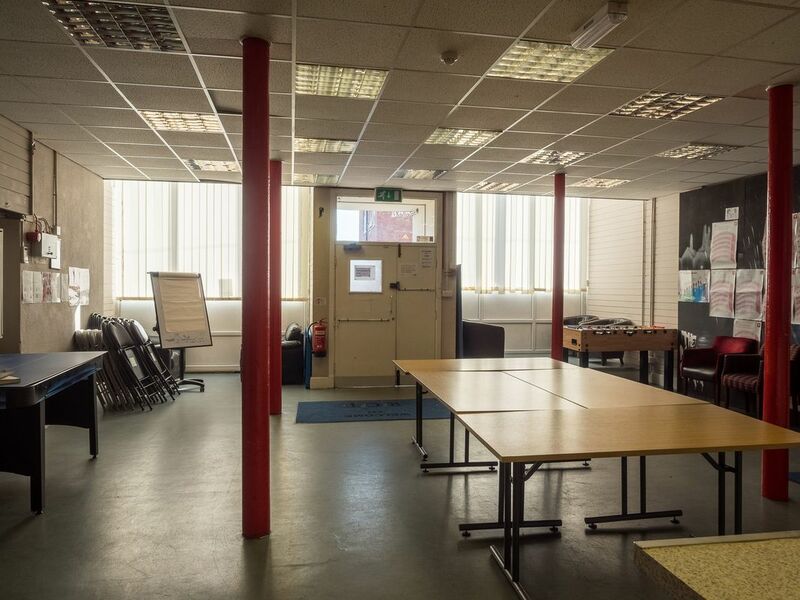 This includes a projector, flip chart, projector screen and tea & coffee facilities. 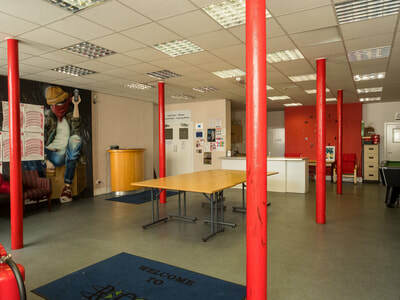 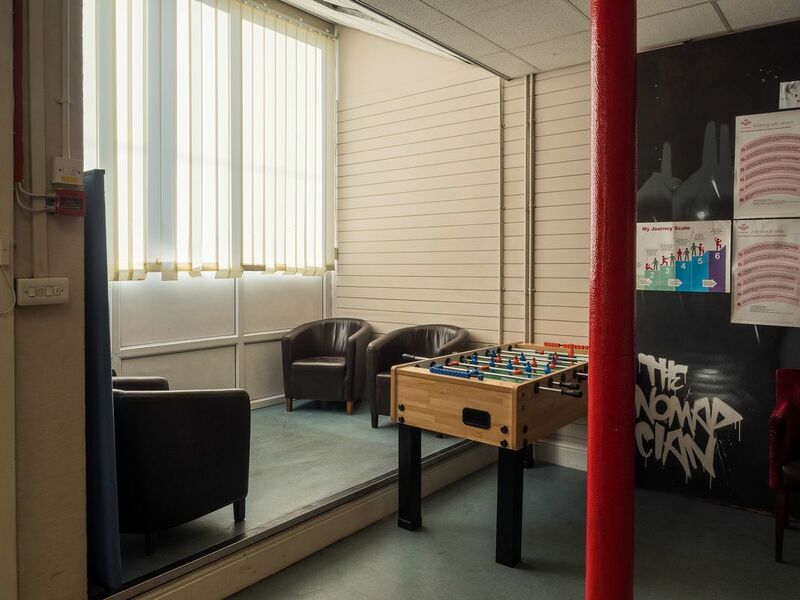 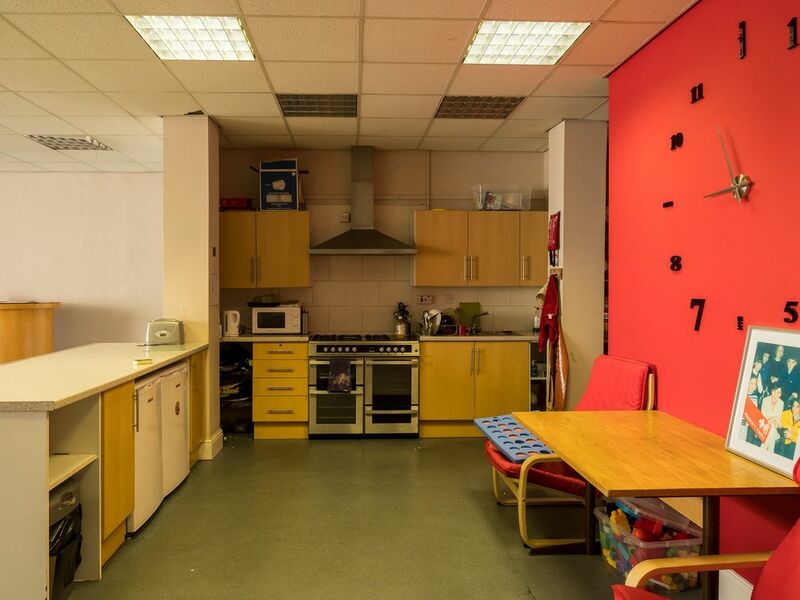 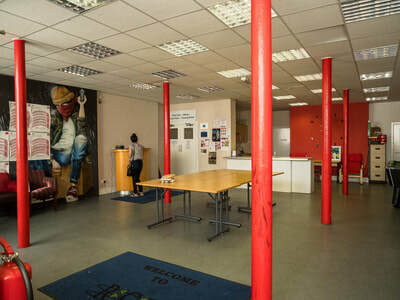 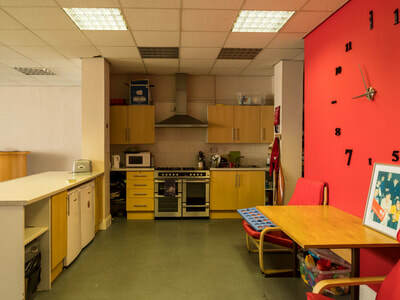 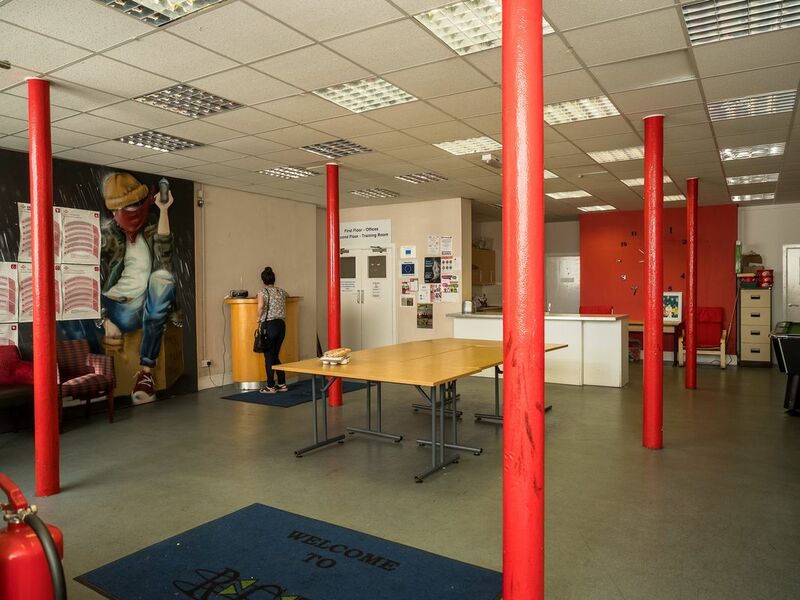 We also have 3 smaller rooms available for 1-2-1 sessions and a large space in our downstairs area to hire for events.